Mistake: Assuming that your credit card balances don’t matter as long as you don’t miss payments. Although carrying a revolving balance—that is, not paying off your credit cards each month—will not reduce your credit score, it still is a black mark on your credit report. That’s because research shows that people who carry revolving balances are several times more likely to default on new loans than are people who pay off their balances in full each month. Fannie Mae, the government-run mortgage giant, has included this factor in its automated underwriting system, so it could determine whether you qualify for a mortgage loan. Various lenders and scoring systems are likely to follow suit and begin considering whether you carry credit card balances as well. What to do: If you expect to apply for a loan within a year, make every effort to pay off your credit card bills every month—even if you have cards that offer low interest rates and/or your credit score is good. 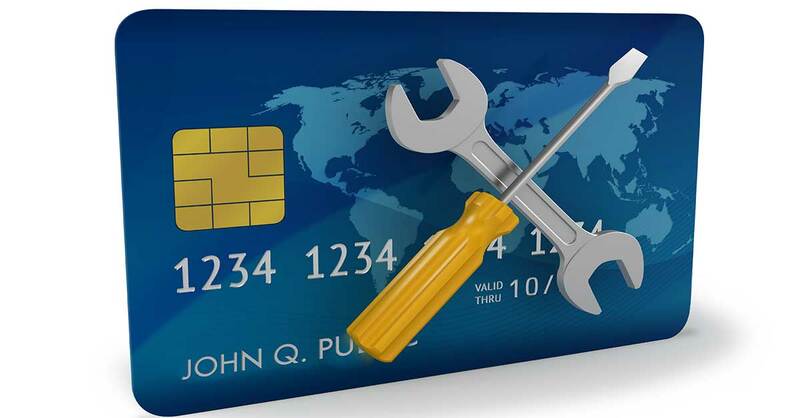 Mistake: Closing unneeded credit card accounts. People often assume that having lots of credit cards is bad for their credit score. In fact, having credit available that you are not using boosts your score—it shows that you can exercise self-control. Mistake: Trying to have paid-off loans removed from a credit report. Many people assume that old, paid-off car loans, student loans and refinanced mortgages make it look like they borrow too much. But if they contact credit bureaus to have these removed from their reports, there’s a good chance they’ll hurt their credit scores. That’s because potential lenders actually like to see that you have successfully paid off loans in the past. What to do: Leave paid-off debts on your credit reports.